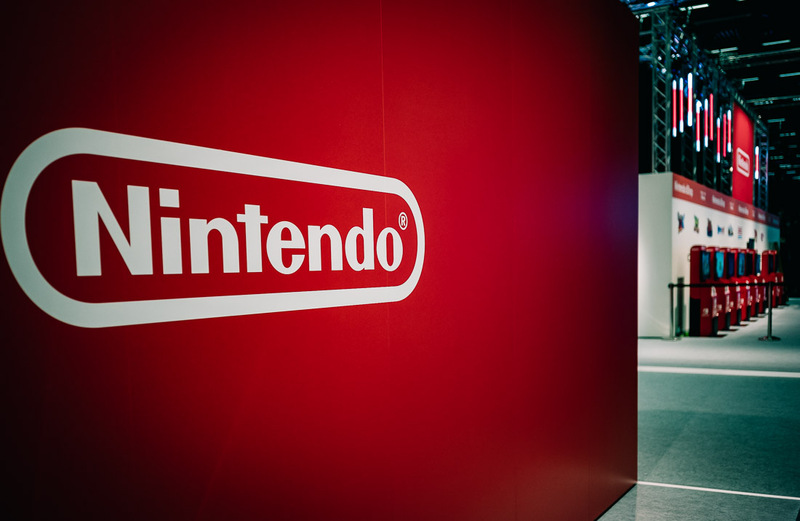 Nintendo is a “big player” in the truest sense of the word! It’s also one of our oldest and most loyal customers. 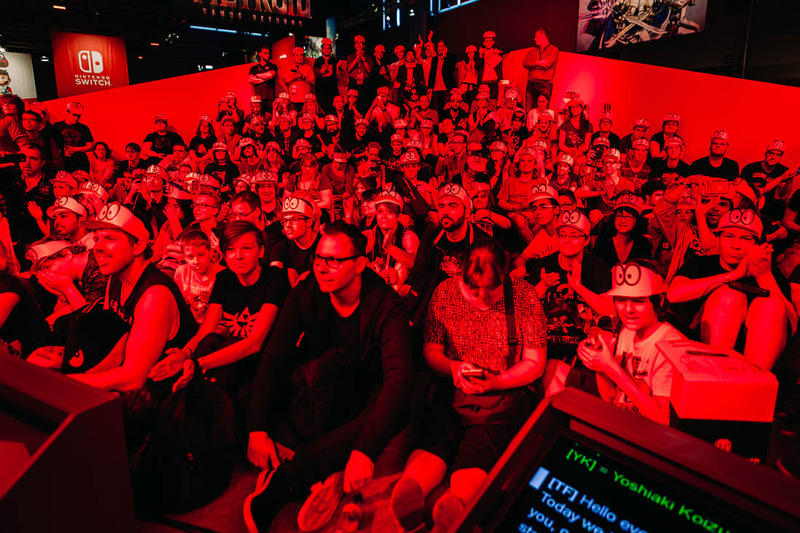 Alongside its most important product releases over the past few years, Nintendo has entrusted us with gamescom since the event began. The world’s largest public gaming fair is also the loudest, flashiest and most colourful, letting us refill our lives and level up. 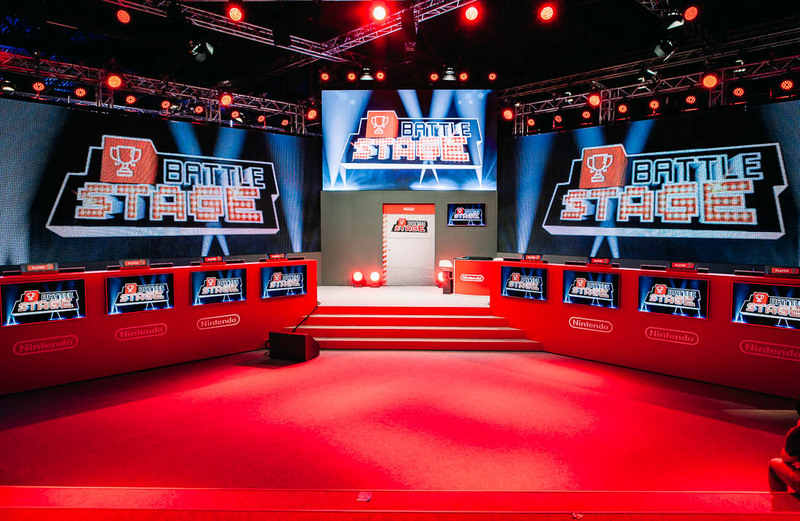 We’ve already presented, communicated and staged three generations of Nintendo home consoles at gamescom. 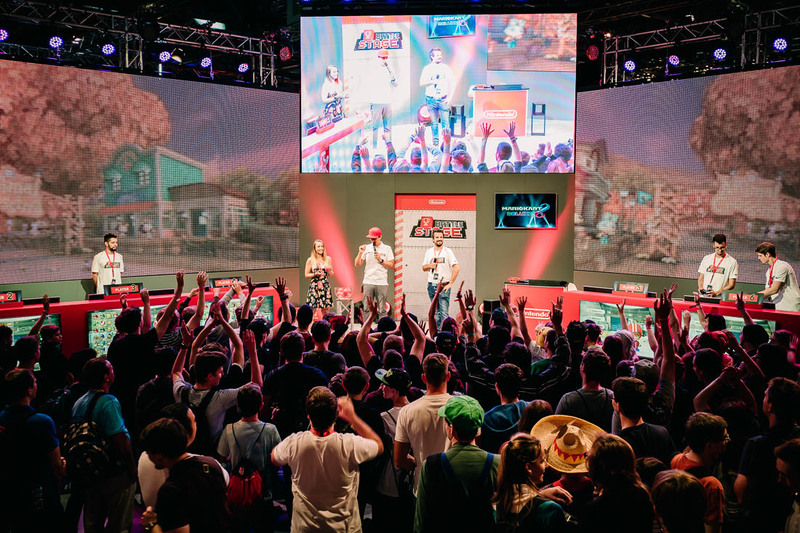 Our Nintendo shows have gained momentum and fervent supporters over the years. 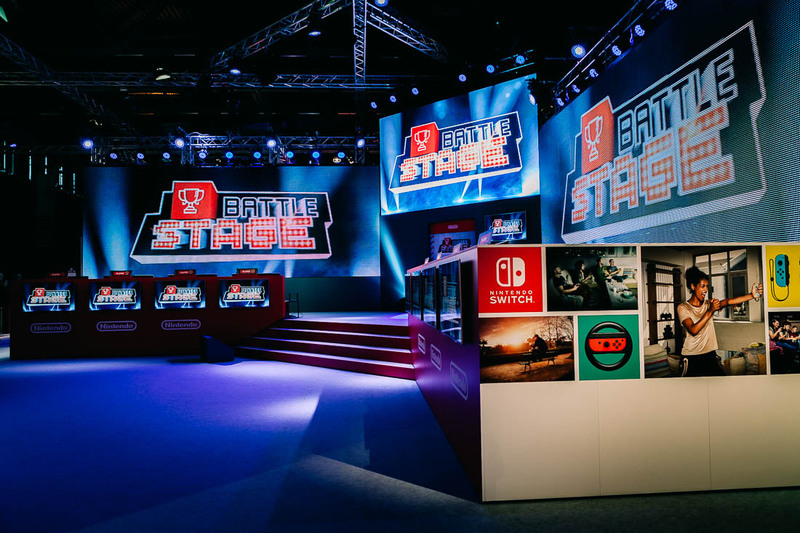 The Nintendo Switch is complemented by our “switch” from an out-and-out gaming fair to a live format with an international focus, reaching hundreds of thousands of enthusiastic gamers online. Children look forward to their new adventures with Nintendo, and so do we. As well as Super Mario, Link, Kirby, Donkey Kong and all the other characters from the universe created by one of the most-loved brands in the world.